Heidi Drinkward has been studying dance in Southern California since the young age of three. 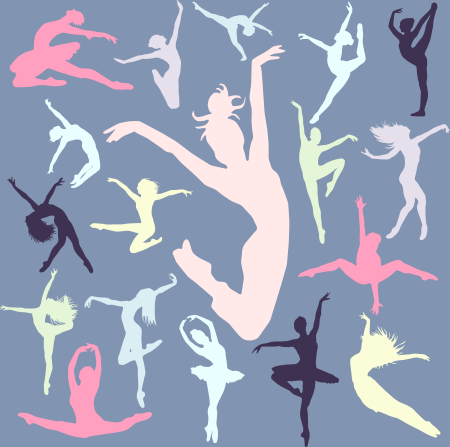 She has trained and competed nationally in Tap, Jazz, Ballet, Contemporary and Modern. While obtaining her Bachelor’s Degree in Business Administration from Chapman University, she continued studying various dance forms at Chapman and entertaining crowds at Disneyland as a parade performer. Heidi was a scholarship recipient at Jimmie Defore Dance Center where she trained extensively in many styles of dance. She has performed locally and abroad in China as a member of Tap Overload. Heidi was also a member of the modern dance company Embark Dance Theatre. Along with teaching tap classes throughout Orange County, Heidi is currently dancing in various projects with the Concrete Dance Initiative. 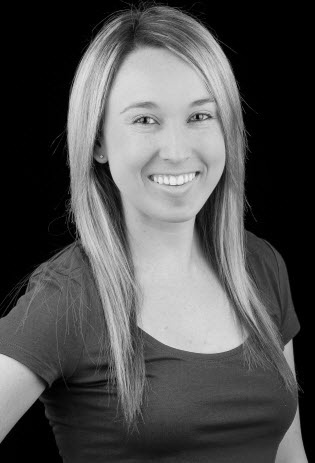 Heidi has been teaching at TDC for a little over 1 year, and teaches Tap classes.